A Hitchin man has undertaken to complete the Hitchin Hard Half Marathon, on June 26th, to help his sister-in-law’s charity raise funds for Nepal. Tom Hull ( 38 ), an Associate Director with London based Expedition Engineering, was so impressed with the devotion and work his sister-in-law had put into founding her own charity, following last year’s earthquake in Nepal, he desperately wanted to help. 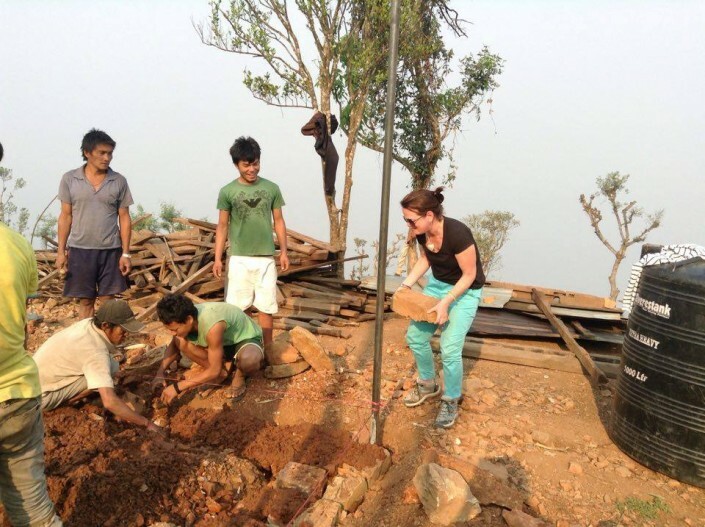 Anna Gurung started her campaign, initially as a one off fundraising event for Nepal, but it quickly mushroomed and was rewarded when official charitable status was awarded in August last year, followed by an endorsement from Joanna Lumley and an invitation to the Royal Garden Party for Anna and her husband Sanu. 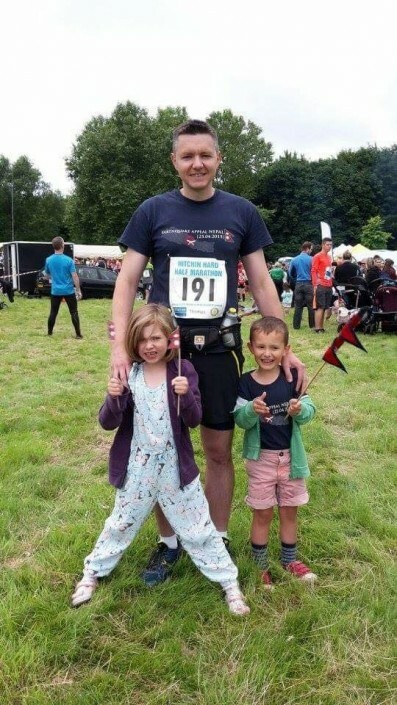 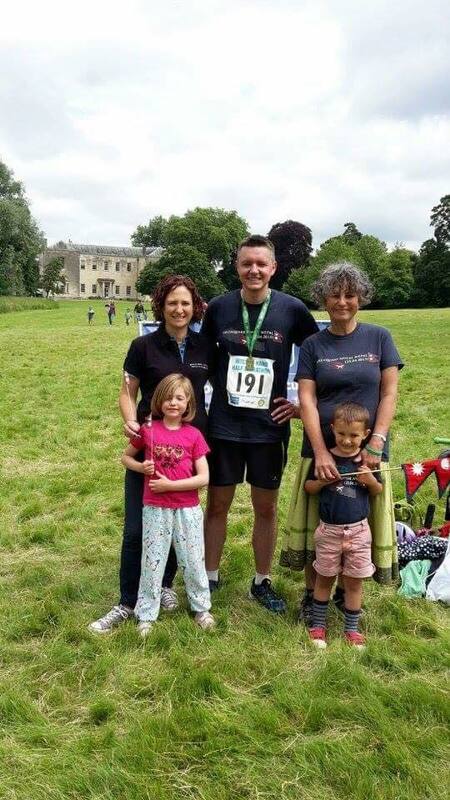 Tom, backed by his wife Laura and children Sara and James, will take on the gruelling Hard Half Marathon, for the second successive year, on June 26th at Priory Park in Hitchin. The 13.1 mile course is both hard by name and hard by nature. 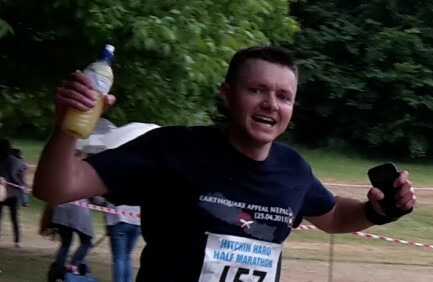 Instead of the traditional flat course, it encompasses some challenging terrain, including the long climb into Preston and several inclines, designed to sap the energy of even the fittest runner. 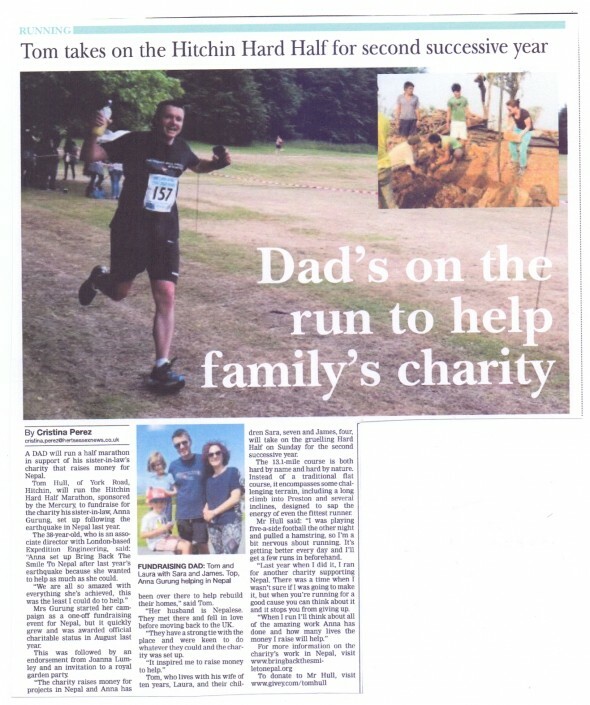 If you would like to support Tom, he has set up his own online donation page – www.givey.com/tomhull . 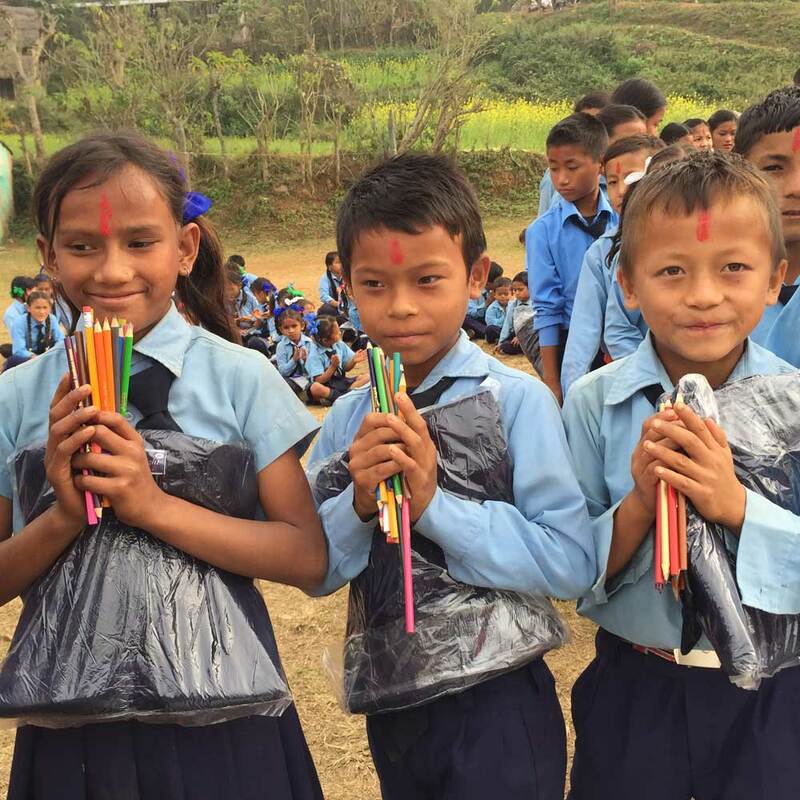 Further information on the charity’s work in Nepal can be found on their website www.bringbackthesmiletonepal.org or via their facebook and twitter pages. 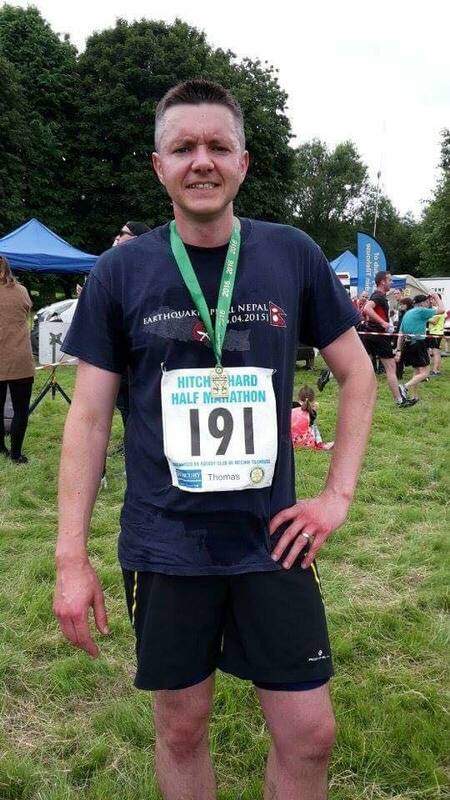 **UPDATE** On Sunday June 27th Tom completed the Hitchin Hard Hard Marathon, in a personal best time of 1 hour 46 minutes! 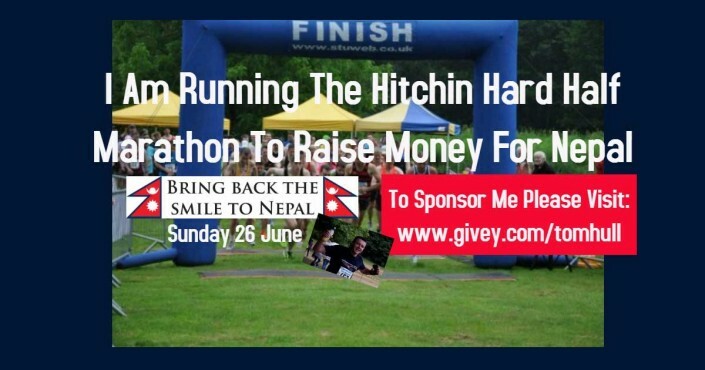 In the process, Tom raised £675 for Bring Back The Smile To Nepal.